Working with Dexters means we have access to their specialist Corporate Lettings and International Relocation department, which handles 200 enquiries a week and looks after people relocating to London. This relocation service is complimentary and tailored to individual companies who value the experience and the personal guidance and support offered to their employees during their relocation and stay. Many international corporate tenants in particular come to us looking to live somewhere with a view of the iconic River Thames, and don’t have a specific location in mind. 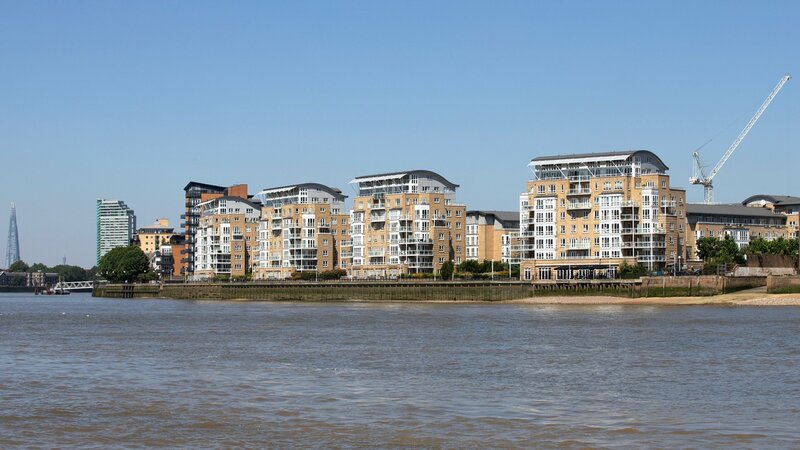 Our coverage of the river means we have hundreds of available properties, from Windsor to Woolwich, all offering the attractive riverside lifestyle that many of our corporate tenants seek. Corporate tenants tend to take great care of their rental properties, as they are acting as ambassadors for their companies. They are also likely to opt for long-term tenancies, minimising void periods. We currently have a fantastic pool of tenants currently searching for waterview property.